Advanced has released a new publication highlighting the potential of automatic fire systems to help reduce unwanted alarms in the care home and social care industry. 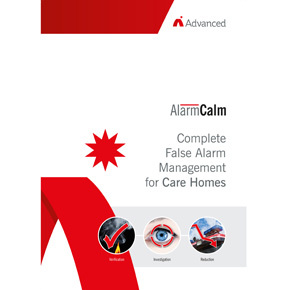 The document covers the features of Advanced’s AlarmCalm FAM (false alarm management) upgrade and provides an overview of the areas within care homes where different false alarm strategies may be required. The new AlarmCalm FAM features enhanced firmware, comprehensive configuration software and new alarm acknowledgement devices called AlarmCalm Buttons which, combined, provide total, easily-managed control over alarm verification periods and investigation delays to outputs. 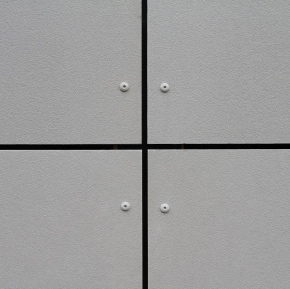 The FAM system allows a site to be divided up into separate zones, known as building areas (up to 200 per panel, or 40,000 per network). Building areas are used for FAM programming that by default matches fire zones, but can be set independently to cover multiple zones and points or individual points. 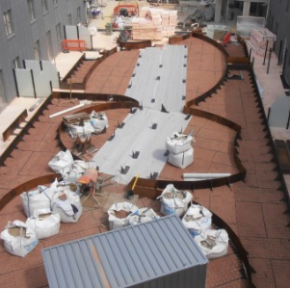 The use of building areas simplifies even the most complicated cause-and-effect systems. The AlarmCalm Button is a loop-powered alarm acknowledgement device which can be used to manually verify if an alarm signal is false. Pressing the AlarmCalm Button initiates a ‘second stage’ verification. If the signal has cleared after the second stage time, the system will reset to normal conditions. If the signal in the detector is still present, a full fire condition will be signalled. 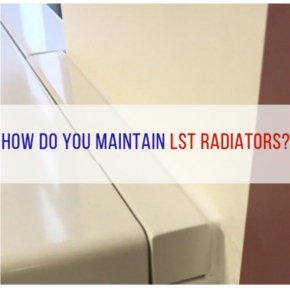 During the second stage verification, a fire condition is also indicated if the alarm is confirmed by another method, such as a sensitivity change or a second detector. AlarmCalm Buttons can only extend verification time once before a system reset. If a real fire ensures, a full fire condition will be signalled. 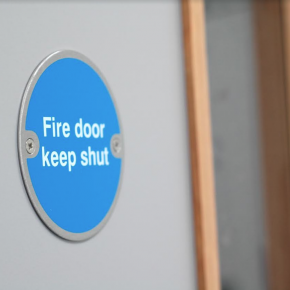 AlarmCalm Buttons are compatible with a standard UK single-gang back box, can be flush or surface mounted and include a configurable LED, buzzer and slide-in label. Sounders, beacons and relays in each building area can be operated during the verification period and can be quickly set by all devices of each type or individually by point. Sounder ringing styles are also fully configurable and can use a different tone during verification and alarm periods.